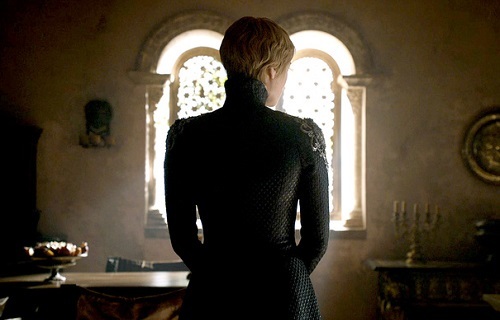 DragonCast returns to review the tenth episode of Game of Thrones Season 6, “The Winds of Winter”. Join Adam (drownedsnow), Steven (SJLee), Paul (Pod’s Plight), Drew (Wargasm), Matt (Varley), Greg (claudiusthefool), Casey (Blue-Eyed-Queen), Small Paul (SerDinnerRoll), Katie (LadyGriffin), Jeff (jeff14), and Zach (Alias) as they discuss the very last episode of Season 6, general thoughts on the development of show characters, and one last hurrah of Dragoncast ridiculousness as we go not-so-quietly into the night for another season. This entry was posted in A Song of Ice and Fire, Game of Thrones, Podcast, TV Shows and tagged Alias, blue-eyed-queen, claudiusthefool, Dragoncast, drownedsnow, jeff14, Lady Griffin, Pod's Plight, SerDinnerRoll, SJLee, Varley, Wargasm. Bookmark the permalink.